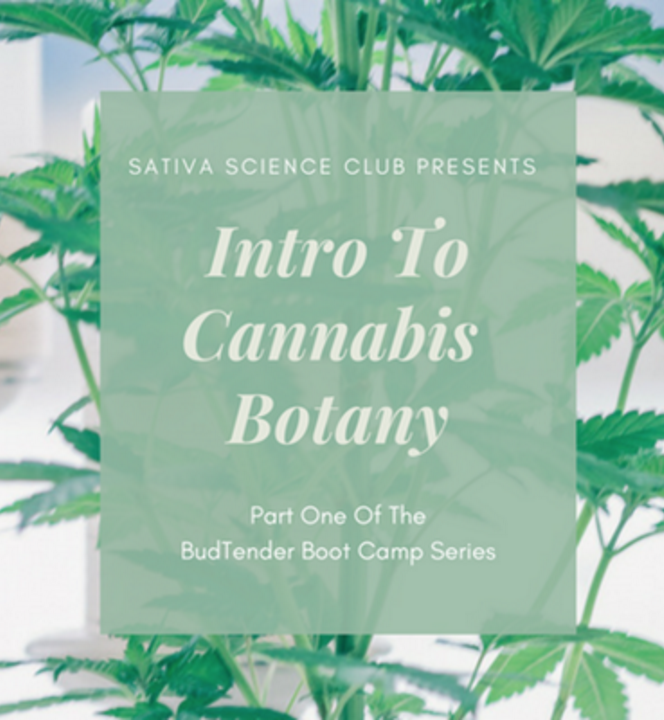 Cannabis Botany Bootcamp is part one of the Summer Bud Tender Training series offered to the general public at the Jupiter Hotel. FAQs**Are there ID or minimum age requirements to enter the event? You must be 21+ with valid photo ID to attend this event. What are my transportation/parking options for getting to and from the event? The Jupiter Hotel is conveniently located off of East Burnside Street near a variety of public transportation options. While the Jupiter can not accommodate parking for this particular event, off street parking is provided free of charge in the surrounding area. What can I bring into the event? ** In an effort to comply with the Clean Air Act Intro To Cannabis Botany is a NON-SMOKING EVENT but adults age 21+ are welcome to bring their own non-smokables (in accordance with Oregon State Law) and may partake of topicals, tincture, or edibles at their own discretion. We will be sharing a great deal of useful information so be sure to pack your laptop or a notebook and a pen as well.